Our company has been undertaking repairing services for many companies but not for individuals . Finally we decided that this sector needs not only service but fanatic service built upon trust, ethics , skills. So we launched our Service Centre Networks ” . 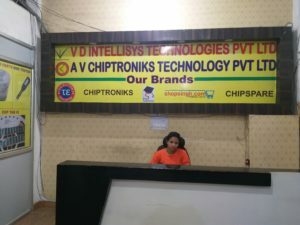 Presently CHIPTRONIKS is present in delhi and we hope to expand in entire india both organically and inorganically oncompany-owned and franchisee models. 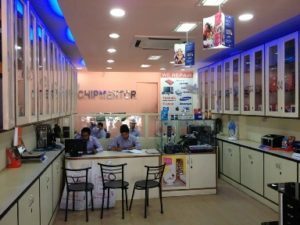 Im interest on chip level laptop training. can you please send me some information? is there any classes or branched conduct at bangalore? 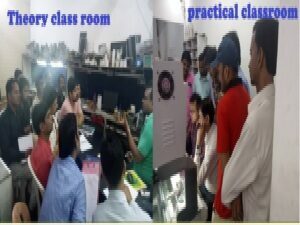 kindly let me know the fees for 10 days fast track laptop repair course at delhi . do you have hostel for out station student ???? Im interest on chip level Printer & laptop training. 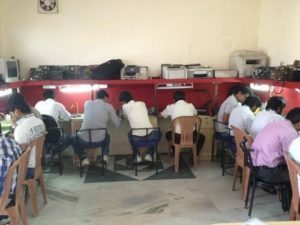 now, I am searching a job of laptop and desktop repairing engineer…..is there any job so, please contact me on 9599730400…. I want to learn the chip level CCTV Camera and DVR repairing. Please let me know the fee and Duration Of Course. I need to learn LCD/ LED repair. I need to learn lcd/led repair. Plz give more information about it. Also tell me fees for training of lcd/led. 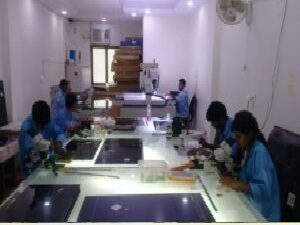 I AM INTRESTED IN LEARN OF LED AND LCD TV REPAIRING COURSE IN YOUR INSTITUTE . CAN YOU PROVIDE WEEKEND CLASSES.PL TELL ME YOUR FEE FOR COMPLETE COURSE.